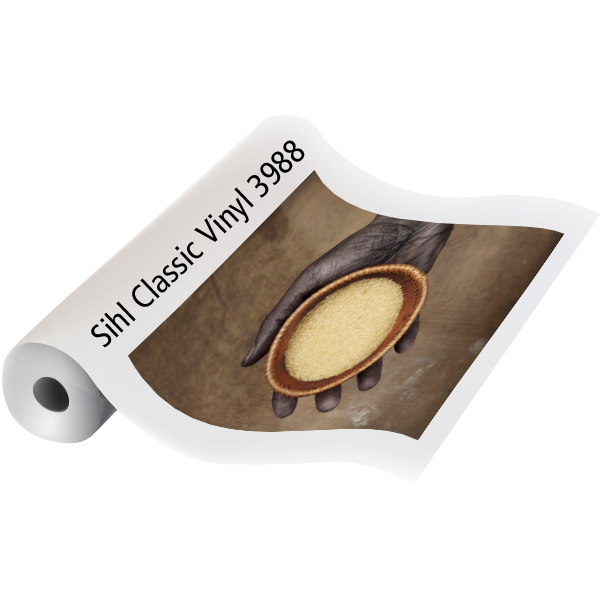 Outdoor durable calendared vinyl for long lasting applications. 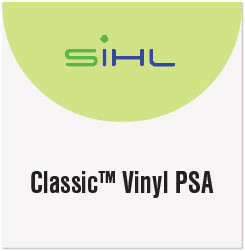 Bright white inkjet coating provides compatibility with most dye and pigment ink printers. Water and fade resistant with permanent adhesive.